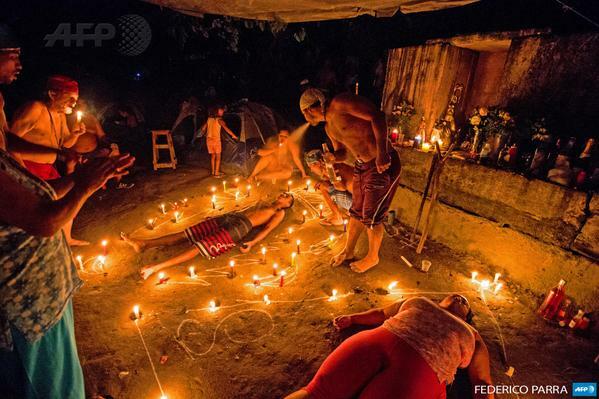 Spirit ceremony in the mountains of Sorte, west of Caracas. Photo: Federico Parra/AFP. This entry was posted in Photography and tagged AFP, Caracas, Venezuela. Bookmark the permalink.